Nigeria's digital publisher, "Publiseer" was announced as one of the 14 finalists of the 2018 Harvard Business School's New Venture Competition, taking place in Boston, MA, United States, on March 2, 2018. 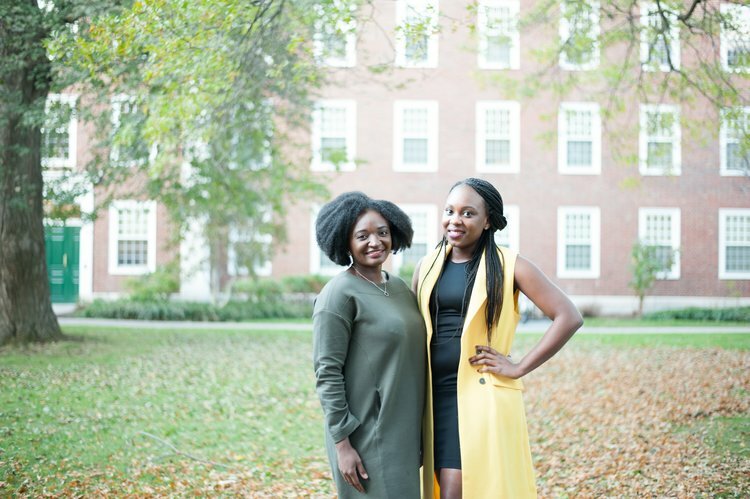 The Africa Business Club at Harvard Business School will be hosting the competition to showcase the diversity of entrepreneurs making a difference on the continent today. The competition will be held along with the 20th Africa Business Conference under the theme “Values And Value-Chains: Africa In A New Global Era".